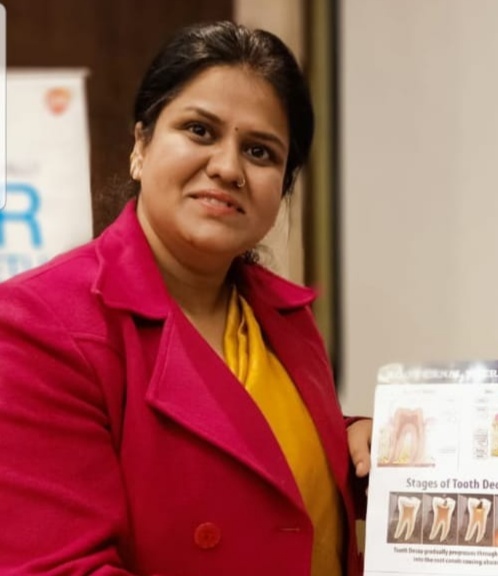 M.D.S., Professor & H.O.D Department of Periodontics & Implantology Sudha Rustagi College of Dental Science & Research Faridabad. Dentist in Vikaspuri, West Delhi. 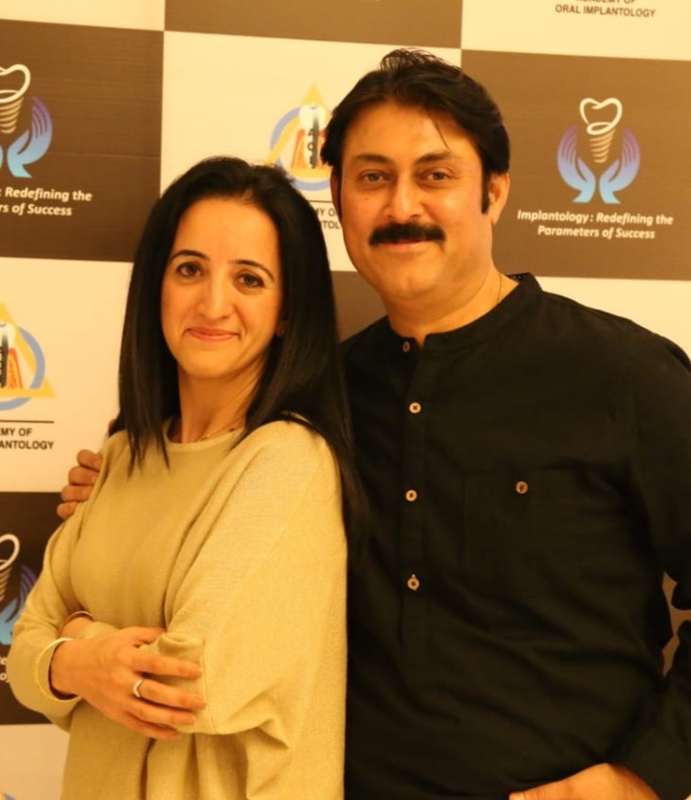 DENTAL IMPLANTS IN VIKASPURI, ROOT CANAL TREATMENT IN VIKASPURI. Confirm to Dr. C.S Baiju that you found their Phone Number(s) from Doctors In Citi. M.D.S., Professor & H.O.D Department of Periodontics & Implantology Sudha Rustagi College of Dental Science & Research Faridabad. Dentist in Vikaspuri, West Delhi. DG-II, 57-A, Vikaspuri, West Delhi-18. How to take care of your teeth ?